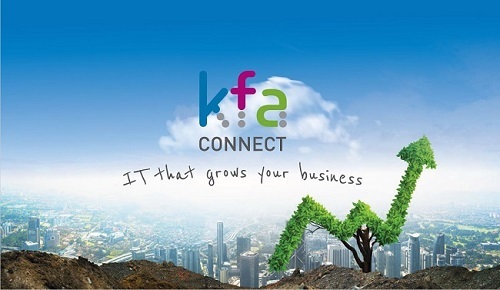 Technical Specialist Emily Elphick joined the KFA Connect team this January. She says she is looking forward to learning new skills and we are very happy to have her join the team. We are excited to announce that we have selected Naomi House & Jacksplace as our chosen charity to support in 2017.